This free series gives an overview of the Old Testament in 13 sessions. Each session is an overview study of a specific book or group of books. 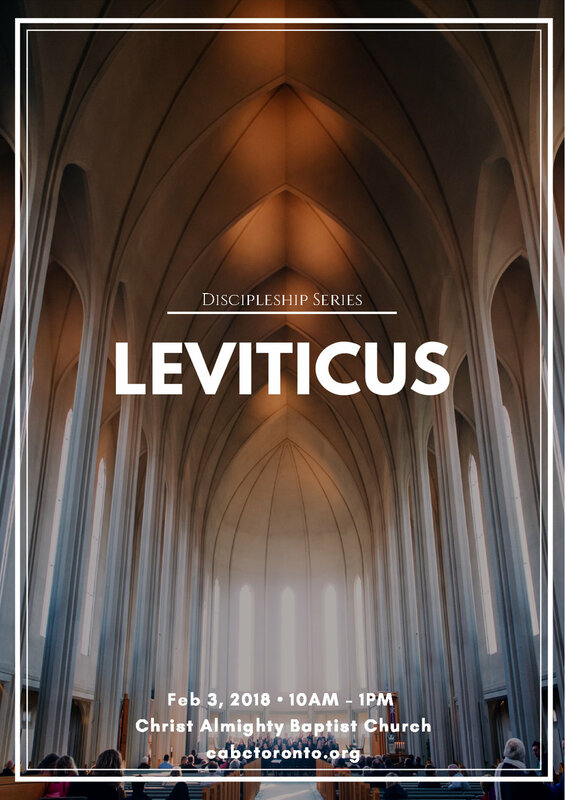 On Saturday, we will be focusing on the book of Leviticus.